I would like to talk to you about a new book I just read. The story is Adventurous, Entertaining and Imaginative, plus its’ got rhythm. Its’ a fast easy reading book for kids that know how to read. Kids will love this book! The story opens in "A Magical Rainforest Where Time Stood Still." bewitching musical sounds to a very high place in the Rainforest and discover a girl dancing. Yes, she is unusal and pretty amazing! !!! 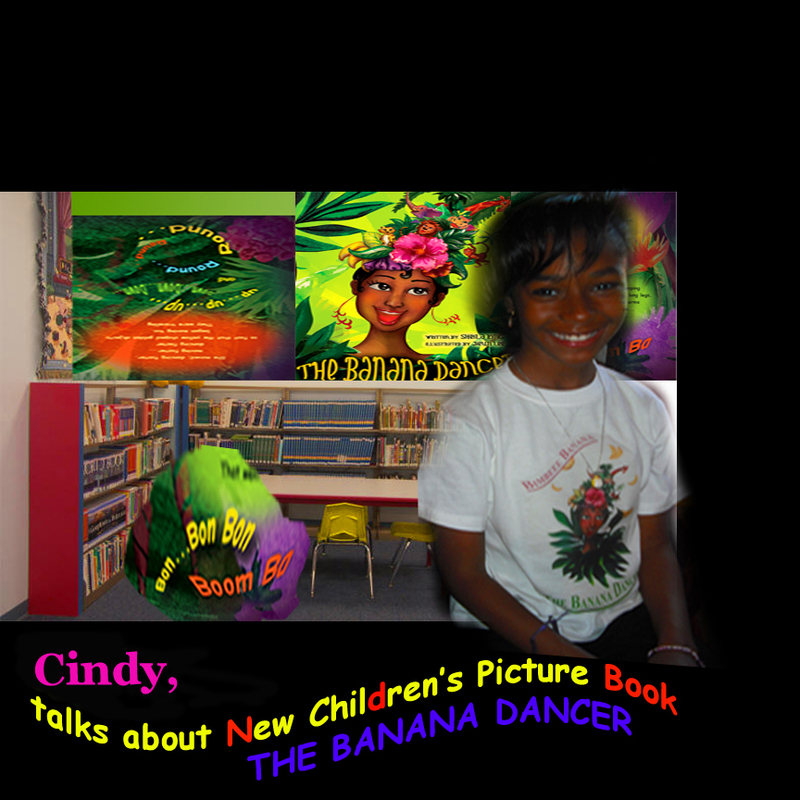 She is The Banana Dancer! Well, I am not going to tell you the entire story, you will just have to get your book. RIGHT HERE ON LINE OUR SHOP PAGE.